In a design go a designer’s mood, ideas, hard work, and throwing away 100’s of blueprints. Everything is reflected in the design. It isn’t an easy job. But a piece of furniture may evoke different emotions in the viewer – consumer; different then as perceived by the designer. 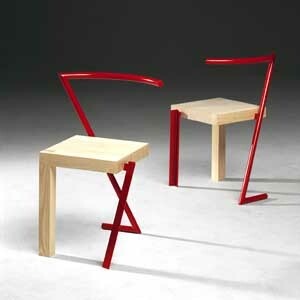 I declare these ten furniture – most cockiest, very interesting, funny, whimsical or plain mischievous in a subtle way. why shouldn’t I be at party tonight!